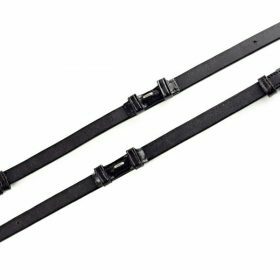 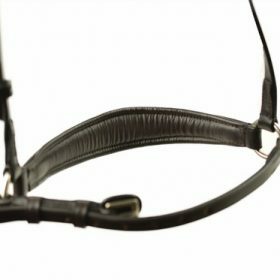 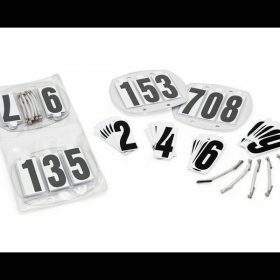 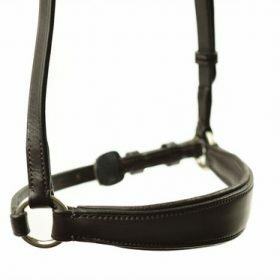 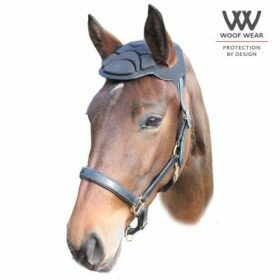 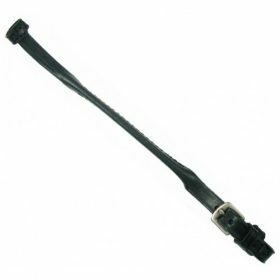 Whether you are looking for bridle numbers or nosebands or even replacement pieces. 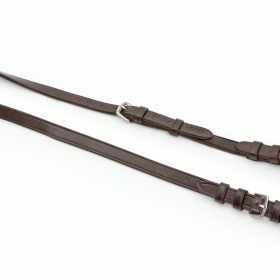 Leather accessories from top brands. 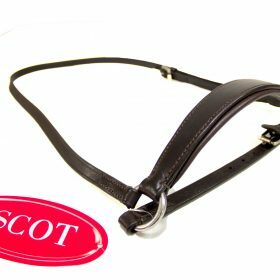 Ascot, Dever and Shires.